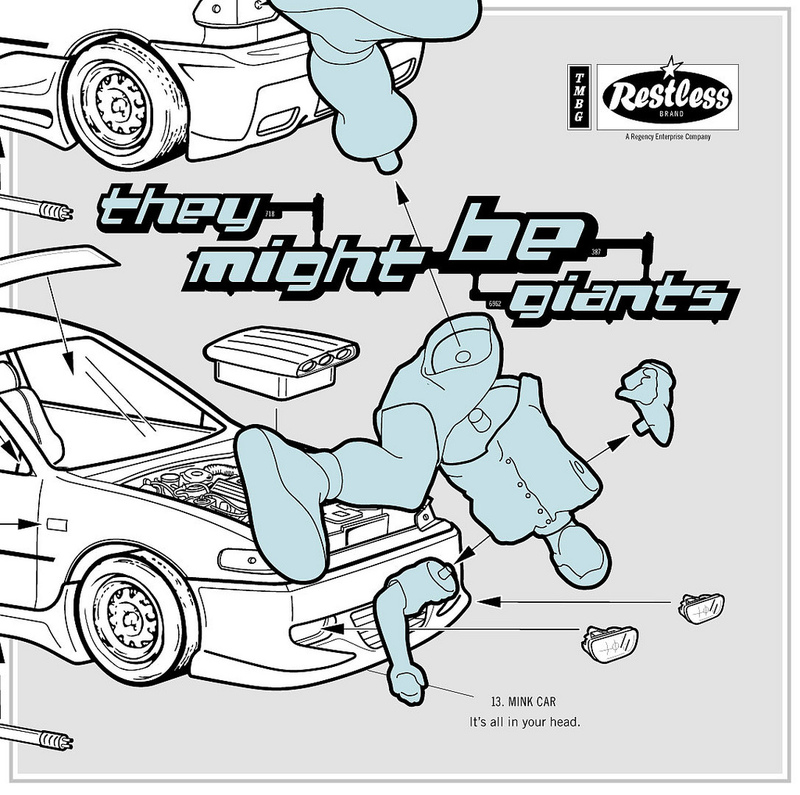 They Might Be Giants “lost” album, Mink Car was largely overlooked due to the almost instant collapse of Restless Records after the events of 9/11. Recorded in New York City and London this album includes the first collaborations with Langer/Winstanley since the Flood session (Bangs, Cyclops Rock, My Man). The album also includes notable productions with Adam Schlesinger from Fountains of Wayne (Man, It’s So Loud in Here, Yeh Yeh, Another First Kiss).